Wandering the aisles of the grocery store is one of my favorite past times, especially since we are in a different part of the country. So many new stores to explore. One thing that caught my eye recently was this apricot pie filling. I have never heard of such a thing, but immediately thought how fun it would be to make an apricot upside down cake. 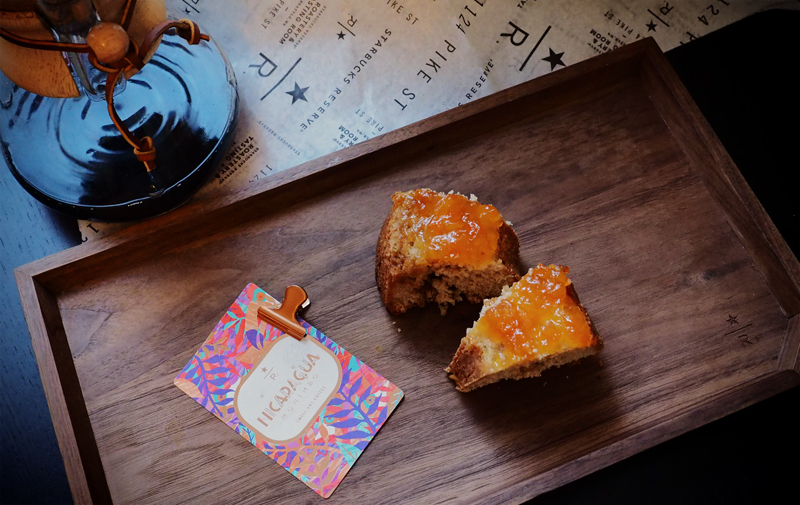 Apricots are not in season just yet, and Nicaragua Monimbo is bursting with fresh apricot notes, slightly tart with a brown sugar sweetness….